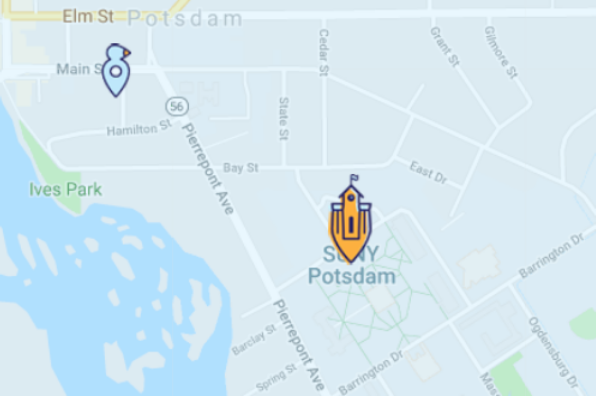 Newly renovated apartment in the village, walking distance to Suny Potsdam. Summer rentals available . Located in Potsdam, NY, This great student rental features 3 bedrooms and 1 bathroom.